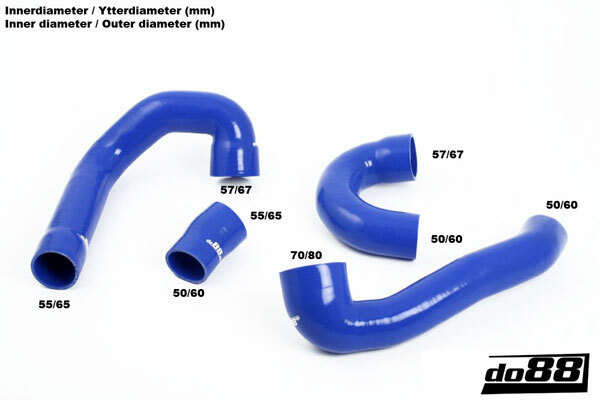 These Hoses are a stronger alternative to the OEM Hoses and in most cases have better airflow from their smooth inner layer! These Hoses have 4 ply reinforcement compared to the 1 ply OEM Hoses. 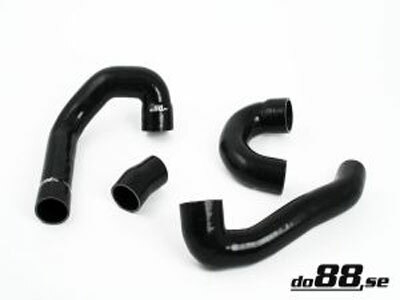 Another great advantage of the do88.se Hoses is that the silicone material withstands high temperatures for longer periods of time.